After World War II, John Gandolfo Sr. returned home after serving in the Pacific on the USS Boxer, an aircraft carrier. He met Holocaust survivor Abe Korn at an electric motor shop in Brooklyn, New York. 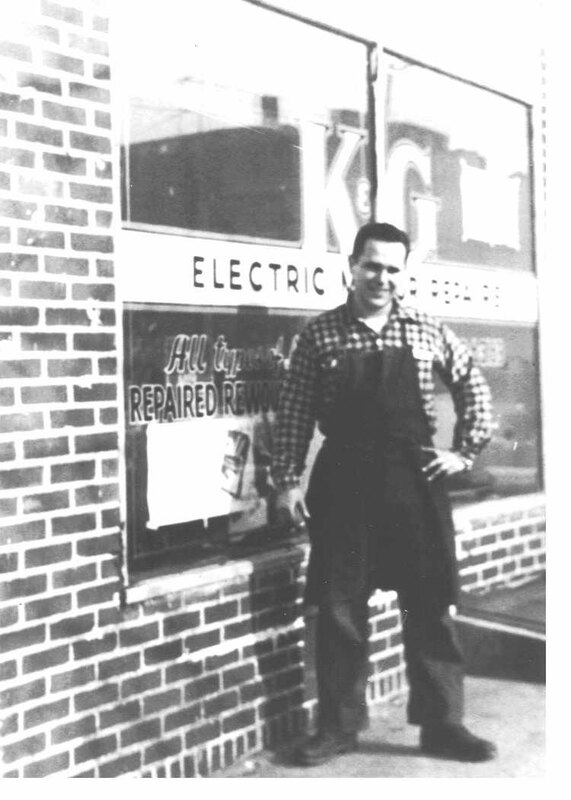 In 1949 the company they worked for dissolved so Mr. Korn and Mr. Gandolfo opened K&G Electric Motor and Pump in John's Brooklyn Basement. K&G's first customer was the Coney Island Bumper Car Company. Throughout the years, KG Power Systems has grown through hard work, great customer relationships, a helpful attitude and quality service. Over the past 60 years we have expanded into a modern 21,000 square foot Repair Shop in Hauppauge, NY. Our capabilities have also expanded from Electric Motors to Air Compressors, Pumps, HVAC Fans and Blowers, Vacuum Pumps, Process Blowers, Gearing, Generators and Nitrogen Generation. We have come a long way, but we continue to value each and every customer and will work with you one on one to help you get your equipment running. 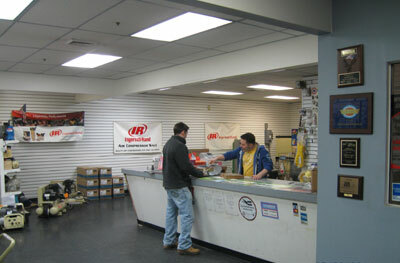 We are Ingersoll Rand’s exclusive New York Metro Area Air Compressor Sales and Service Center. Our Long Island Warehouse carries an extensive inventory of IR Air Compressor Parts, expediting your compressor repair when it matters most. Is your IR air compressor under warranty? We are the authorized warranty center for all Ingersoll Rand compressed air components in the NY Metro Area and will make sure you receive the service you’ve come to expect. Come to our Counter and Showroom to speak with a technician today. KG Power Systems offers pick up and delivery on all repairs in the New York Metro Area!